I would like to help you find your next home. Please complete the form below if I can be of assistance. Considering selling your Foxmeadow Home Call me now at 904-955-4904 or complete the free estimated value report below. Simply fill out this form to receive your free home evaluation. Our experienced real estate team will review your home's details, and provide you with an up-to-date Comparable Market Analysis. 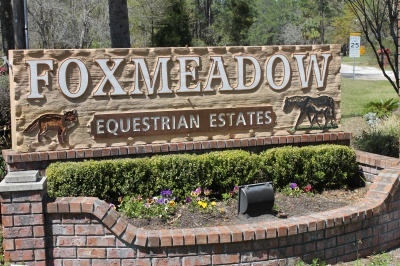 Foxmeadow is an equestrian estates subdivision. 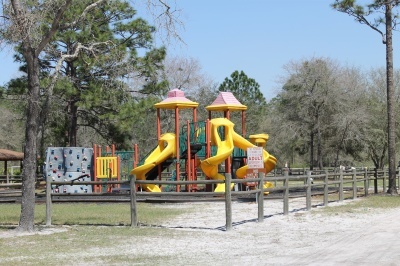 The homesites are generally 1-5 acres, many of which are zoned for horses or lake front. 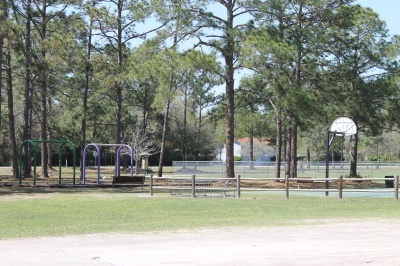 Foxmeadow homes were built from the 1970's to current. The homeowners association membership is optional at aprox 35. a year. 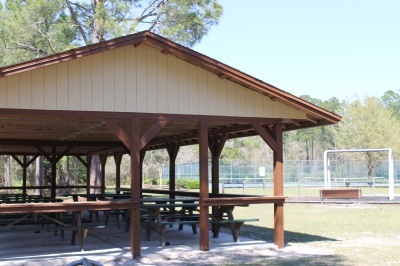 They recorded deed restrictions include 1600 sq ft minimum homes and no mobile homes. 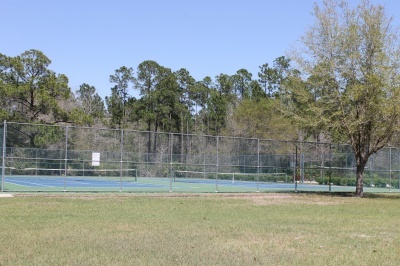 The 19 acre park is the largest in the county featuring basketball courts, tennis courts, equestrian ring, volley ball, pavillion, base ball field, and exercise walk path. Listing information last updated on April 20th, 2019 at 4:23pm EDT.